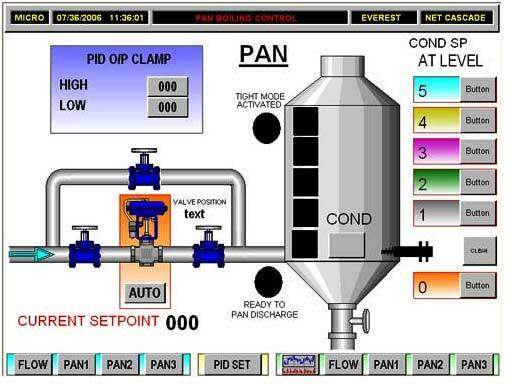 Pan automation provided by our company is excellent on its every unique aspect. 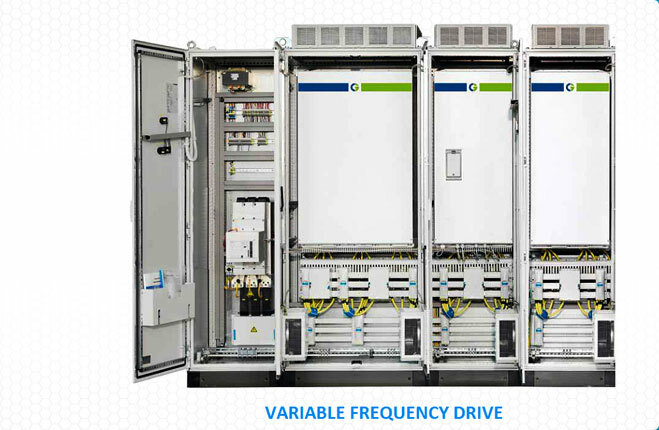 It performs all its functions in stipulated time period and with much more reliability. 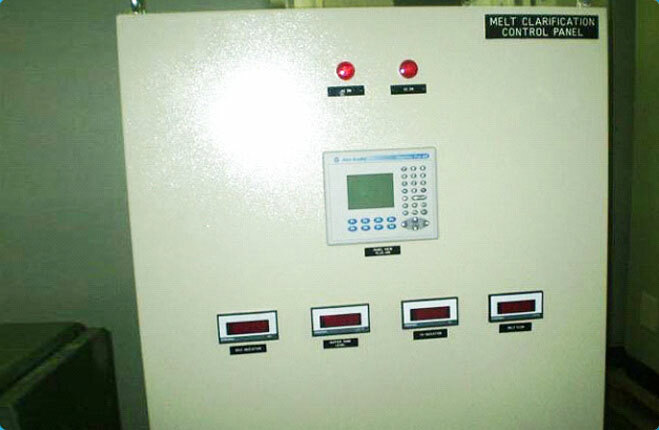 Our pan automation system is superiorly well performed as compared to other pan automation services. We would like to introduce ourselves as the leading pan automation manufacturer and exporter based in India. Control the false grain in pan body. Maintain the nutch purity as per specified. Maintain the purity as per requirement of molasses. Continuous monitoring of level inside the pan. Maintain the brix in overall pan. Time duration of the pan dropping very shortly (3 – 4 hours) or efficiency improvement. Improve the sugar purity (quality grain).